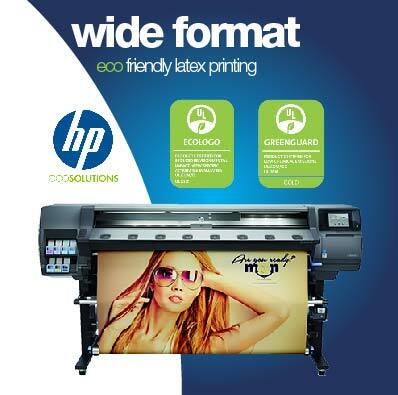 Print Shop - Banner Printing - Business Cards - Digital Printing. Sign King was established in 2005 in San Diego, CA. 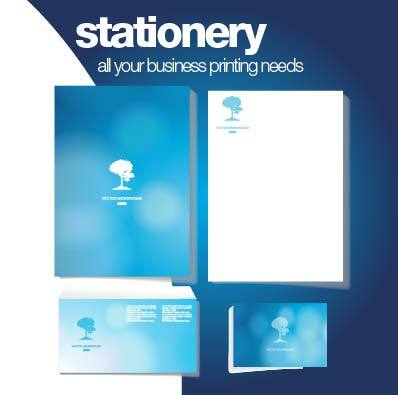 For over a decade we have provided a huge range of print services to everyone from individuals and small businesses all the way up to huge corporations and national chains with 100’s of locations. 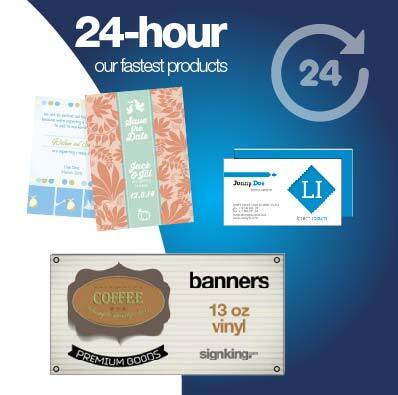 Sign King offers custom printing services including business cards, brochures, custom stationery, marketing materials, banner printing, signs of all kinds, posters, display stands and trade show materials. Graphic design help is available. 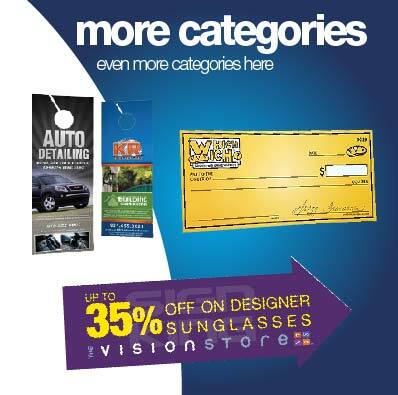 We convey same day banner printing administration for your business banners and Signs inside same day. 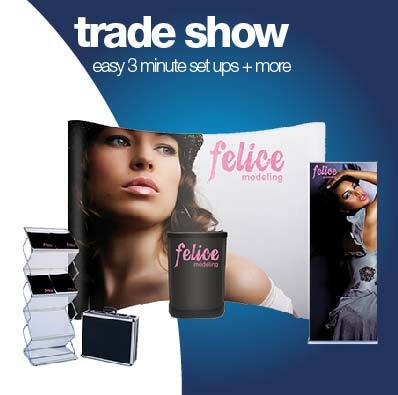 Get our affordable offer for banner printing today. We offer online standard printing administration for print banners online in any size whether custom banner printing or huge flag printing. 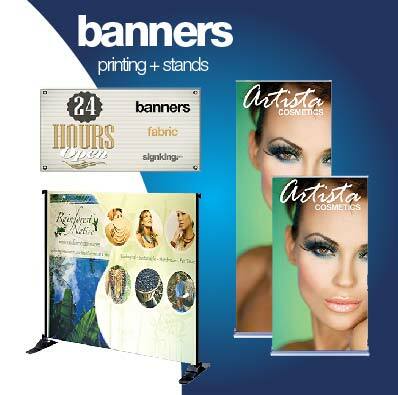 For banner printing in San Diego, you are in the perfect place. Place your banner printing order now. Premium business cards printing is our specialty and we print the huge variety of different material business cards from our print shop in San Diego. 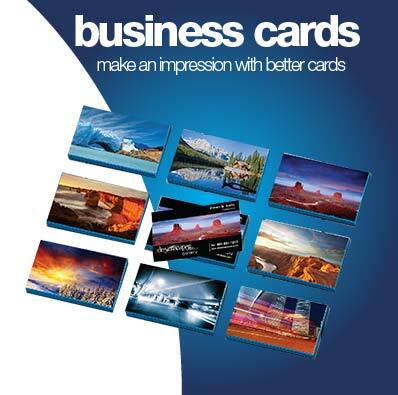 Some of the special business cards are like Glossy cards, silk cards, velvet cards, tent cards, foil cards, Cotton Cards, Die-Cut cards and many more. 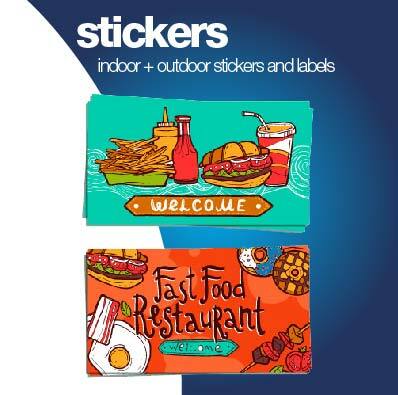 Sign King offers digital printing for all its printing administrations and ended up noticeably one of the main digital printing store in San Diego. 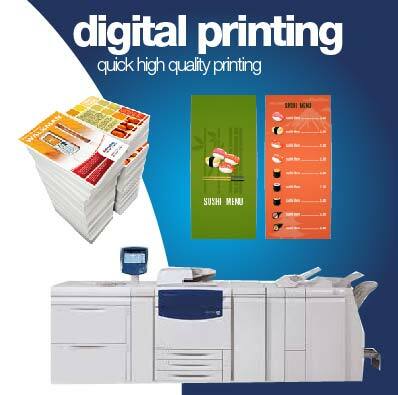 Our digital printing store in San Diego no longer uses any sort of offset printing innovation any longer and every one of our printers are moved up to digital printers to guarantee elite with most noteworthy quality digital printing result in San Diego and its neighborhood. 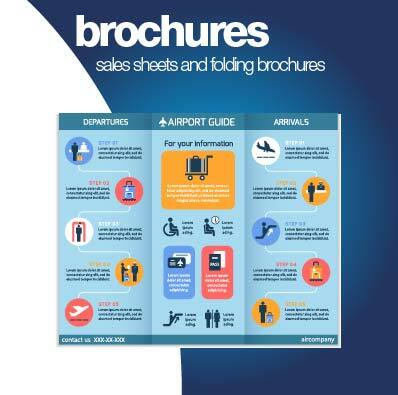 Find more about digital printing and place your order online. We don't just say it, we mean it! We use only the newest printers and presses in our warehouse. Print quality is 100% guaranteed. 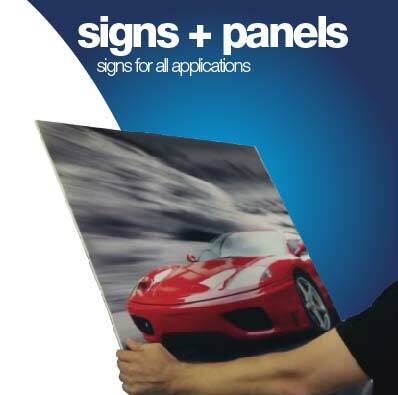 Sign King will not cut corners on your job and we take pride is delivering a high quality product. Not only do our products have a HD print quality guarantee but we also print with Eco Friendly printers which are UL Eco & Green Certified. 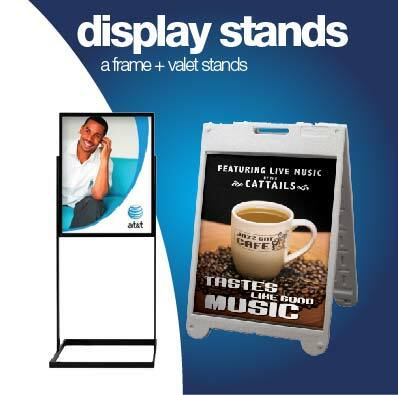 Sign King is conveniently located in San Diego right off the 5 freeway at the Old town exit. All orders are placed online with the options for pick up or shipping. FREE shipping is available for 100’s of products. You are also welcome to stop into the store for samples or to place the order in person. Our Print Shop address in San Diego is Sign King, 1851 San Diego Ave #140, San Diego, CA 92110, United States. Our contact phone number is: 619-295-2700 or Toll Free: 8 777 Sign King, Contact Email: [email protected] The San Diego location is open Monday through Thursday 9am - 6pm and Friday 9am - 4pm. Saturday and Sunday - closed.